If you’re are looking for a professional wedding makeup artist or bridal hair stylist in Southern Highlands, June-Rose is your premier choice. With over two decades of experience in the bridal makeup & wedding hair styling industry, June Rose has the expertise, knowledge & skill to create the wedding look of your dreams. The mobile bridal makeup services June-Rose provides in Southern Highlands is of the highest standard. A compilation of both skill & experience in conjunction with the highest quality makeup products ensures a wedding makeup look that not just looks beautiful, but photographs well & lasts throughout the day & night. Products we use include Mac Cosmetics, Giorgio Armarni Beauty & Nars Cosmetics. 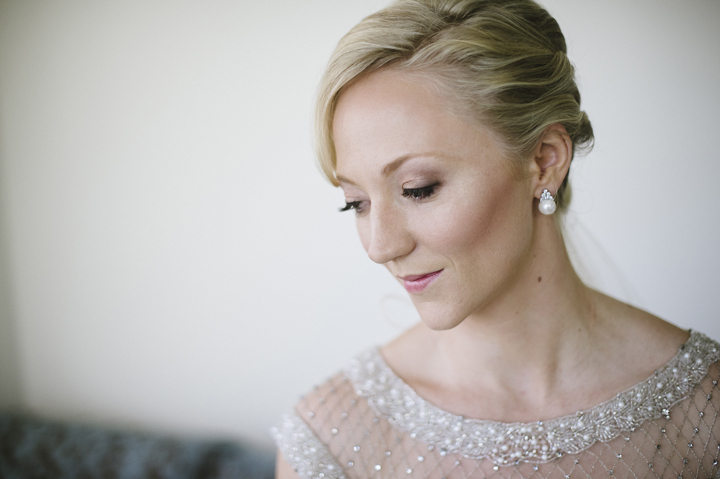 For more information about our bridal makeup services, click here. June-Rose can create any wedding hair style that you desire. Whether you are after a classic or modern look, an up do or a down do, June-Rose ensures you have a hair style that you love. We also can work with any hair type, length & condition. 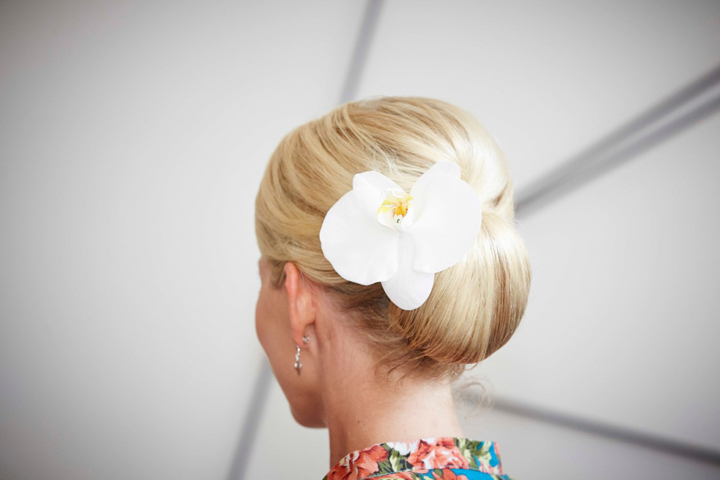 For more information about our Southern Highlands wedding hair stylist services, click here.